Between classes and club meetings or homework time and hanging out with friends, the life of a college student is incredibly busy. Not only is it busy but there are so many easy and very tempting food choices that may taste good for a moment on the lips but last for eternity on the hips. If you want to "master the munchies" try some of these delicious, healthy, and, most importantly, quick and easy snack ideas. These combine all three of my favorite things: fruit, peanut butter, and chocolate for a snack that works for any meal of the day! Not only do you get a serving of fruit but a healthy dose of protein from the peanut butter and chocolate for an added bonus. When making the banana bites, it is important to freeze the banana slices before adding the peanut butter and dipping it in chocolate. For a healthier alternative, dark chocolate can be substituted for milk chocolate. Easy, check. Healthy, check. Delicious, check. Versatile, check! Try any fruit from strawberries, blueberries, and raspberries along with any yogurt flavor from the traditional vanilla and strawberry to the new and slightly off-the-chart flavors like tropical fruit and cotton candy. As with the banana bites, it is important to first freeze the fruit before dipping it in the yogurt and freezing again. As with the previous snack idea, this parfait can be made using any fruit imaginable along with any yogurt flavor! 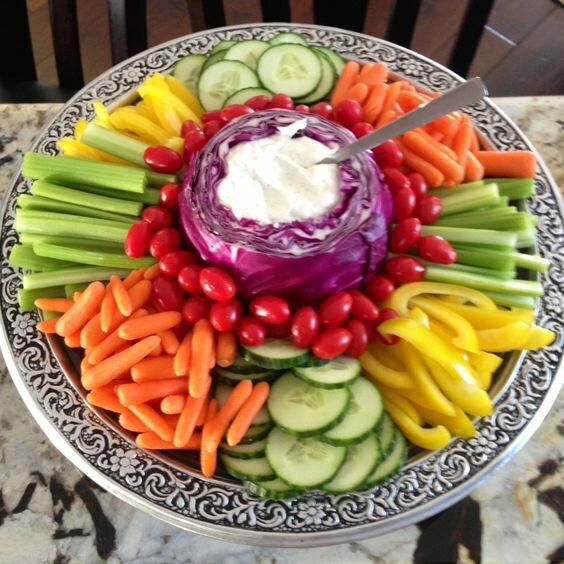 This is one snack idea that won't get boring any time soon! Quaker Rice Cakes are not only college budget friendly but are also made in countless flavors from buttered popcorn and chocolate to apple cinnamon and caramel corn. As if the varying flavors were great enough, these cakes can be used as a piece of bread by adding peanut butter and bananas or peanut butter and chocolate chips. However, my personal favorite is a chocolate rice cake with peanut butter and strawberries. Veggies are so colorful that you can finally see and taste the rainbow while snacking. Carrots in ranch or celery in peanut butter are just a few of the many way veggies can be turned from a side at dinner to a grab-and-go snack. Now that you have five new snack ideas to help you make it through the semester and three o'clock munch, you're on way to beating the munchies and keeping the "Freshman Fifteen" at bay.